Key to a feeling of joy are pillows that enhance sleep. 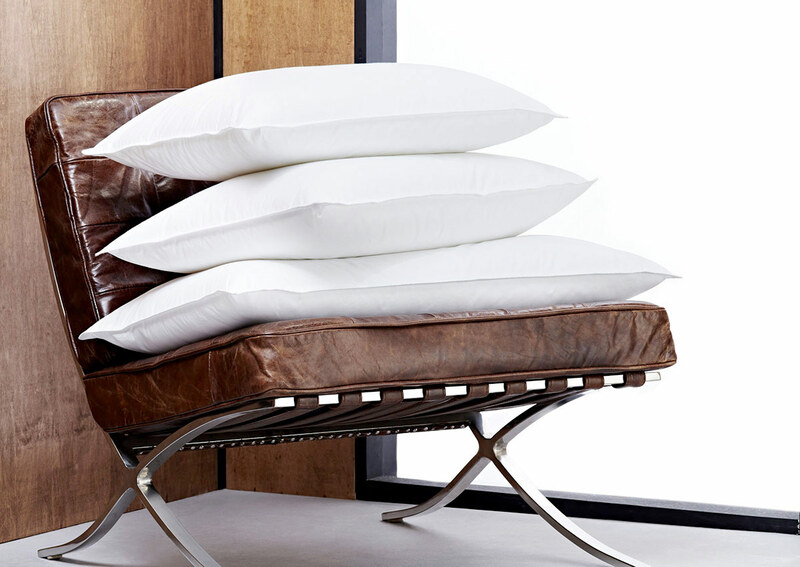 Top your bed with a group of our signature feather and down pillows. 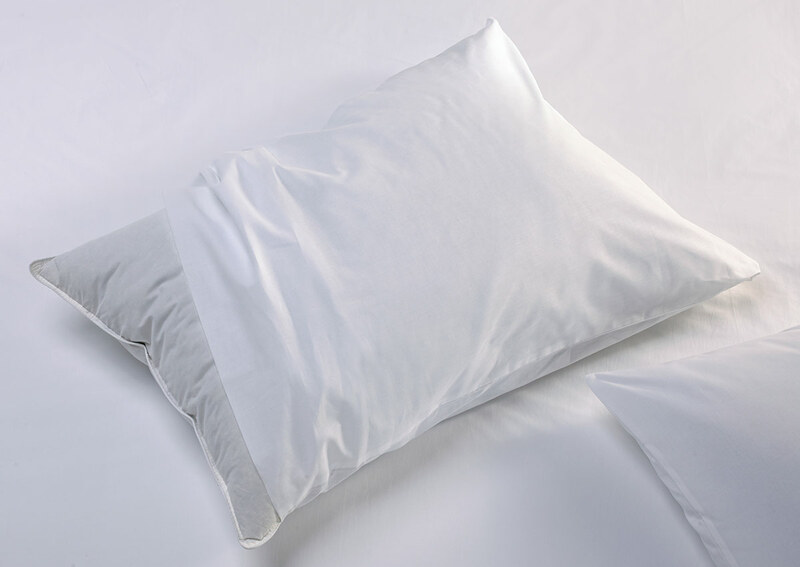 Our Sofitel hotel pillows are made with a soft down and feather fill and finished with a cotton cover.